We know that writing opens doors to opportunity, which is why we have a roster of programs designed to help our students build leadership skills and prepare for what’s next, from college to any career they choose. This two-day college application essay bonanza is open to 200 SFUSD seniors. We pair them one-on-one with trained tutors for a two-hour session to make progress on those tricky personal statement essays. This event is special because we welcome non-registered volunteers to sign up for a shift – so, if you’re looking for a way to try out tutoring or if you have limited availability but a weekend of volunteering is just your speed, this is a great event for you. Registration for Personal Statement Weekend (for both students and volunteers) opens in October. 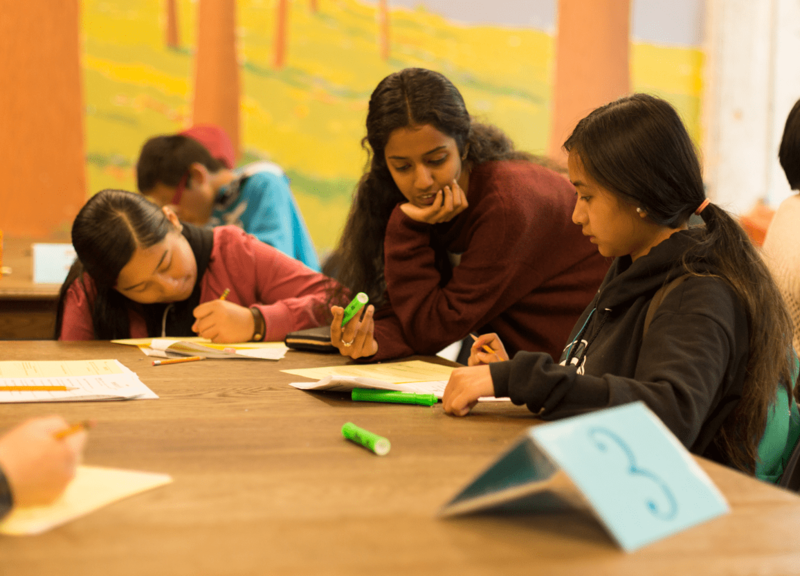 Our Youth Leadership Advisory Board (YLAB) is a group of students who have been involved in a variety of 826 programs, who come together once a week to learn about leadership, build community, and receive training to serve as tutors and mentors. Through participation in this program, the youth leaders gain confidence and professional skills – and have a whole lot of fun! We recruit new YLAB members from students who are involved in our programs each fall. 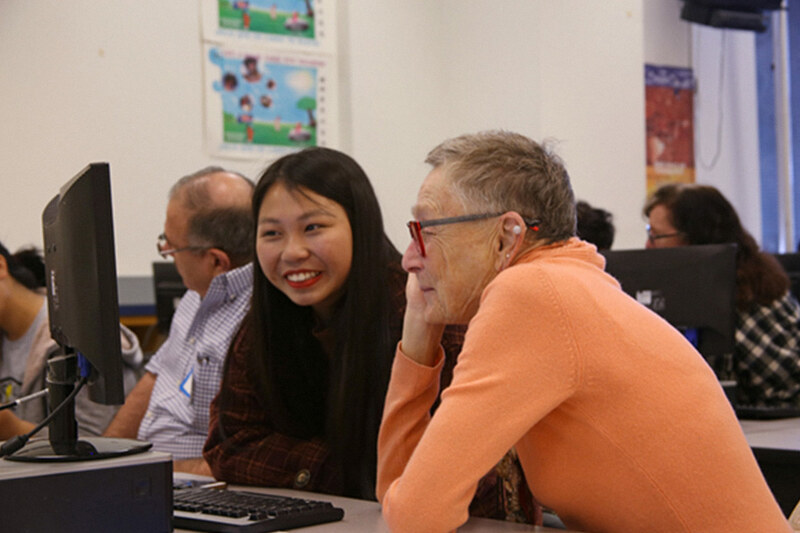 We welcome high school interns through a variety of service learning and youth employment partnerships, and support them as they build their professional skills as tutors and gain experience in a nonprofit environment. We’re also able to offer stipends for interns who are alumni of our programs! 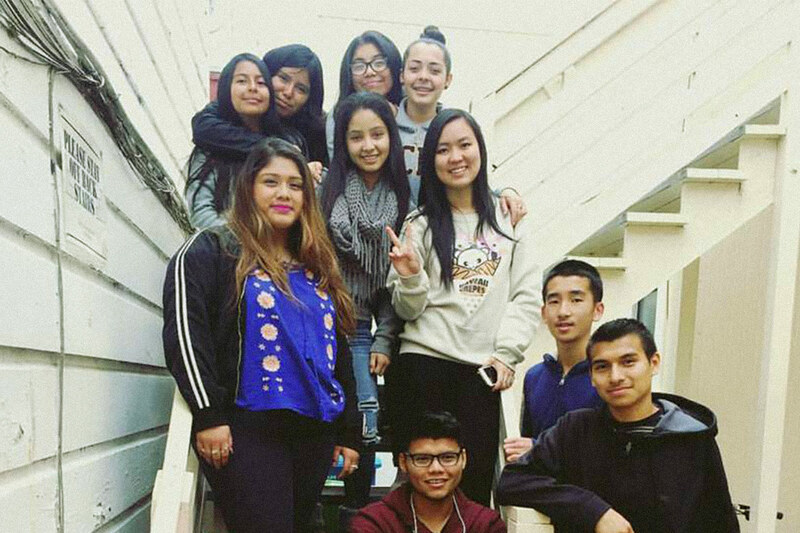 To learn more about these internships, contact volunteer@826valencia.org. 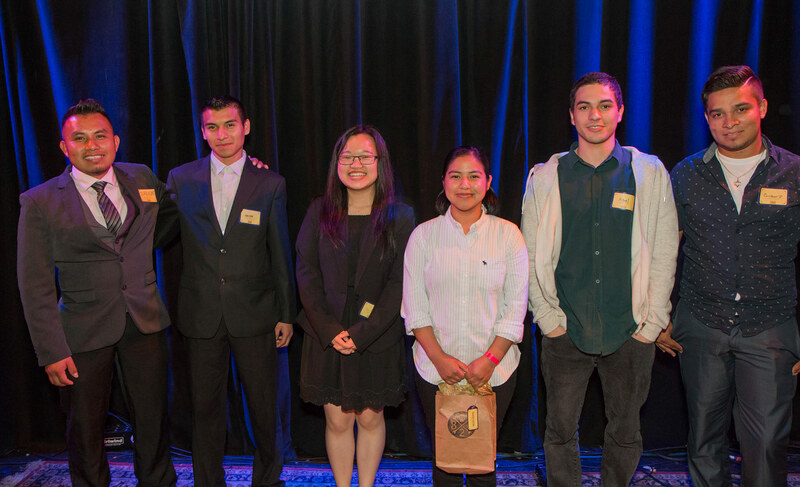 Every year, we award six $15,000 scholarships to college-bound seniors who have participated in 826 Valencia programs. And every year the incredible applicants blow us away. We are so proud of these remarkable young people we serve and all that they can accomplish. 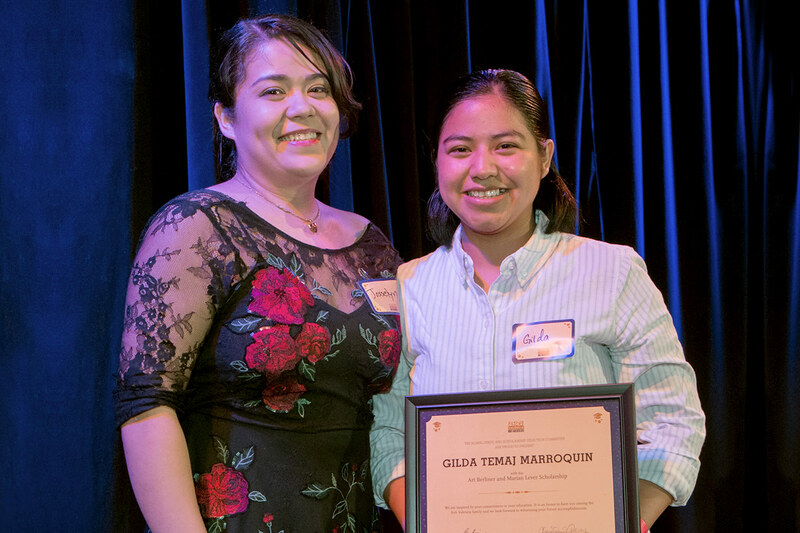 Learn about our past scholarship winners here. Scholarship applications open in February. Check back here for details.